LEICESTER bosses have listened to the fans... by handing them a return to Saturday night Speedway. 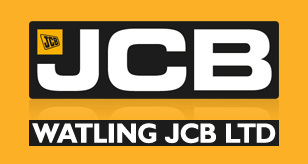 Now it’s down to the public to show their support for the Watling JCB Lions after their switch back to the Championship which enables them to return to weekend action. Club co-promoter Neil Machin said: “The owners have listened to the fans and given them what they want. “Clearly Saturday night racing is more popular and also switching to the Championship makes the club more viable. 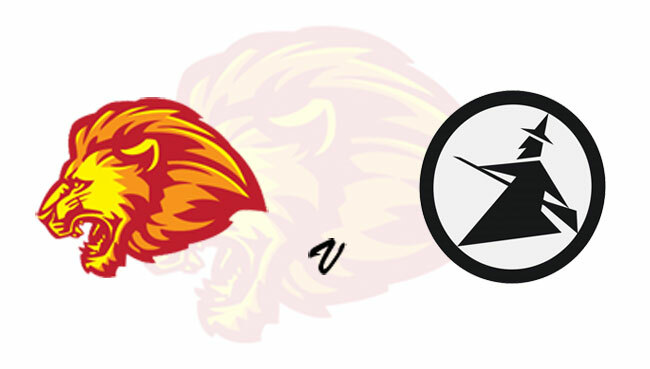 Leicester open their season at the Paul Chapman and Sons Arena, Beaumont Park, this Saturday night with a challenge match against newly promoted Ipswich. The visitors include former Grand Prix and Coventry hero Chris Harris along with French World Pairs star David Bellego and former Leicester favourite Danny King. “It’s a great way to start the season,” said Machin. “Hopefully we’ll see some great racing and a big crowd. Saturday’s action starts at 7.30 and kids go free.